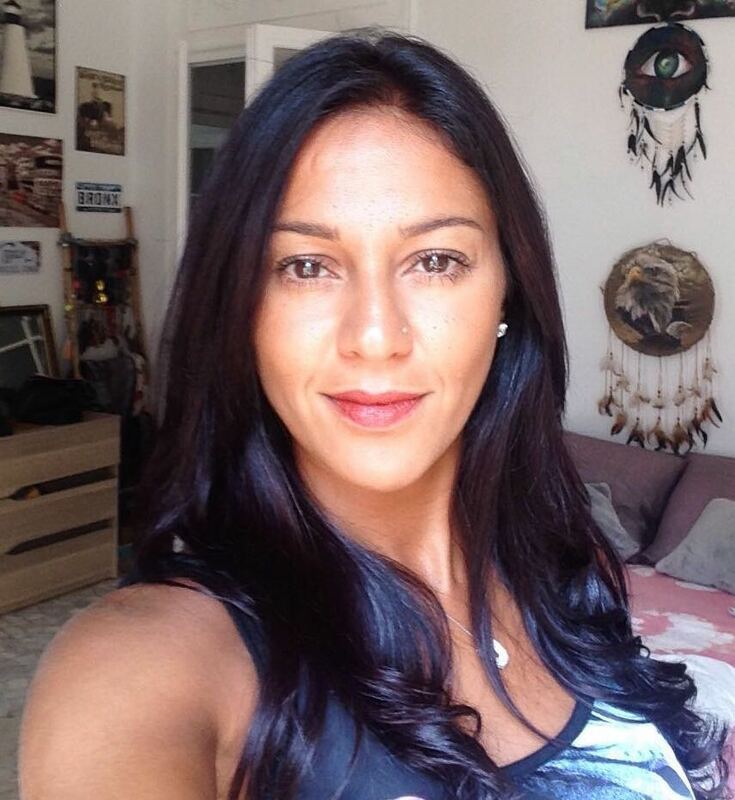 Amel Fradj, from Nice, is the sales representative in Europe of AERÉ Marine Group for 6 years. She met Mike Yorston during the Monaco yacht show. She used to work in the principality in different bars, restaurants, hotels… where she was in contact with the crews during their time off. She was a stewardess on board too in order to understand the job before to create her company Life4Yacht. It’s a virtual club which offers benefits at the best places in 12 marinas in the south of France. She is also the president of the association “Together with lina” the goal is to pick up some money and medical chairs and bed for handicapped people in need.